Rent Rotunda Building | Corporate Events | Wedding Locations, Event Spaces and Party Venues. This spectacular building with its 120 foot high, 5,000 square foot elliptical dome offers a breathtaking venue for you to host your event of any kind. This amazing building with it's 120 foot high, 5,000 square foot elliptical dome offers an amazing venue for you to host your event of any kind. The grand staircase presents a natural stage for musicians, speakers, or a bride and groom. The Rotunda is your grand stage. The gold trim and beautiful columns along with the fabulous terrazzo floor provide the finishing touches to this historic masterpiece. In the setting of the Rotunda Building, you and your guests will experience unparallel ambience and service. When only the finest will do from start to finish, look no further for a venue. 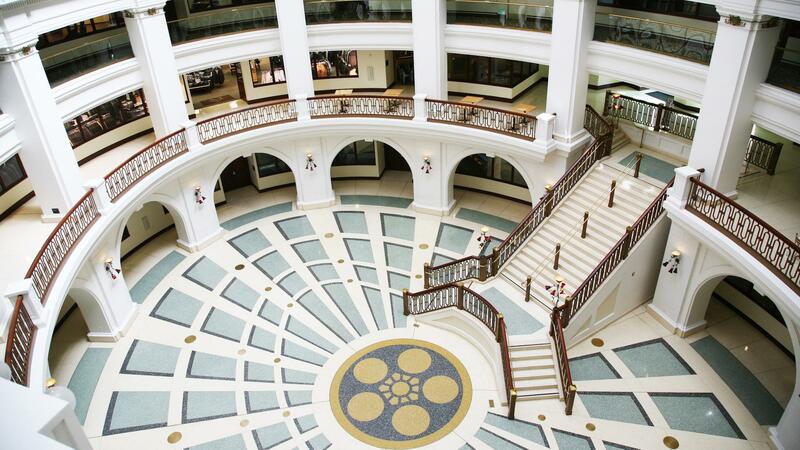 In the setting of the Rotunda Building, you and your guests will experience unparalleled ambience and service. When only the finest will do from start to finish, look no further for a venue.